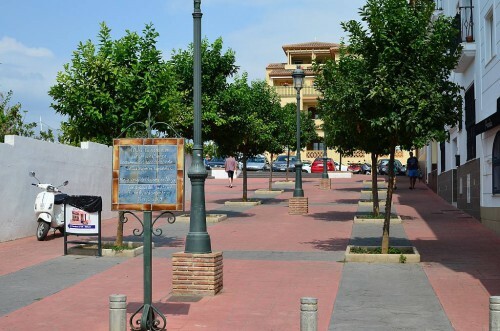 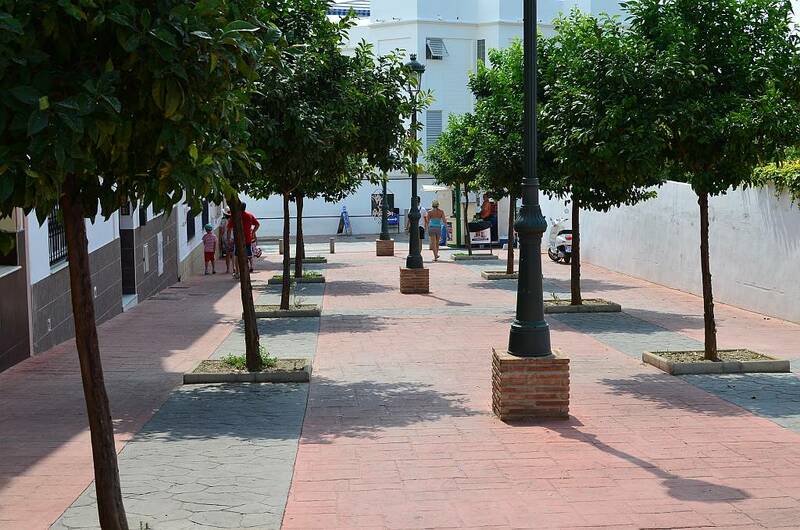 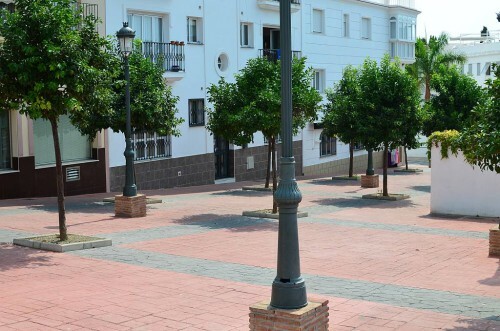 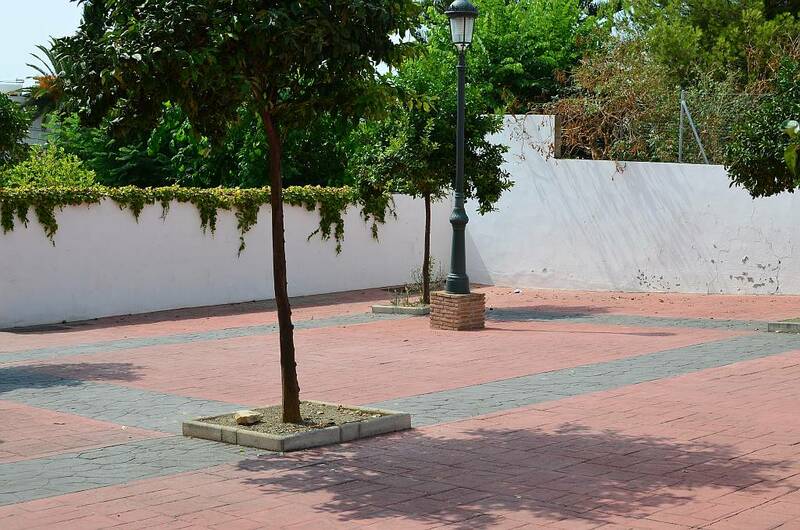 Plaza Clara Campoamor is located towards the far end of calle Carabeo and links calle Carabeo with Los Huertos de Carabeo. 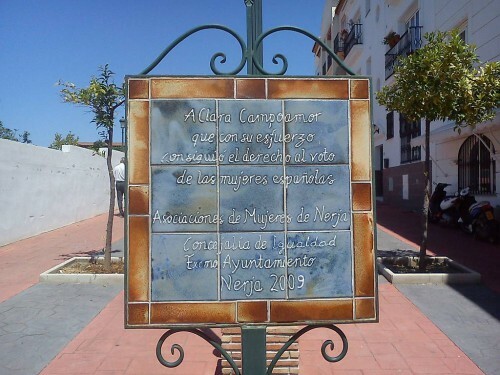 The square is named after Clara Campoamor, 1888 to 1972, a leading Spanish feminist and campaigner for women's rights. 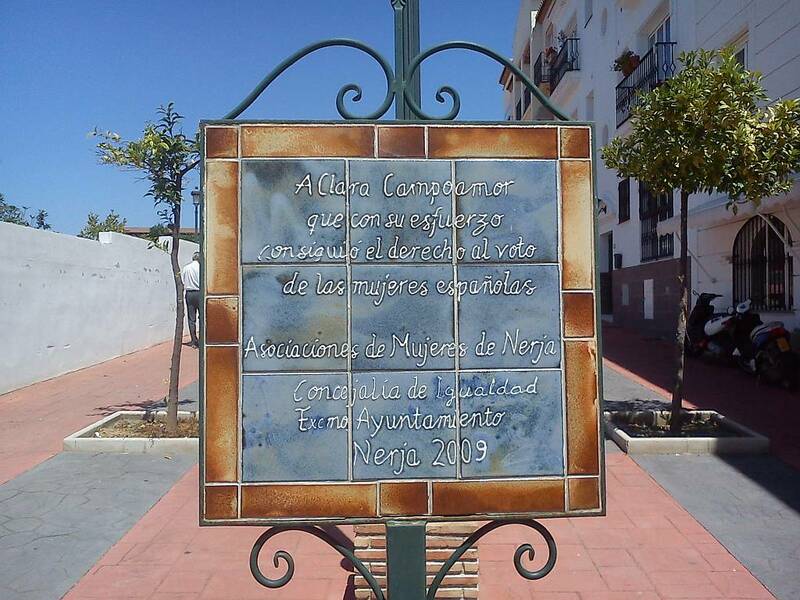 1888 Born in Madrid 1924 Licenced to practice law 1931 II República Española - Defended the rights of women in constitutional debate 1933 Director General of a Charitable Organisation 1939 Went into exile 1972 Died in Lausanne (Switzerland) This is just a decorative plaza, neither a place to sit - there are no seats - nor a place to enjoy a refreshing drink - there are no bars.